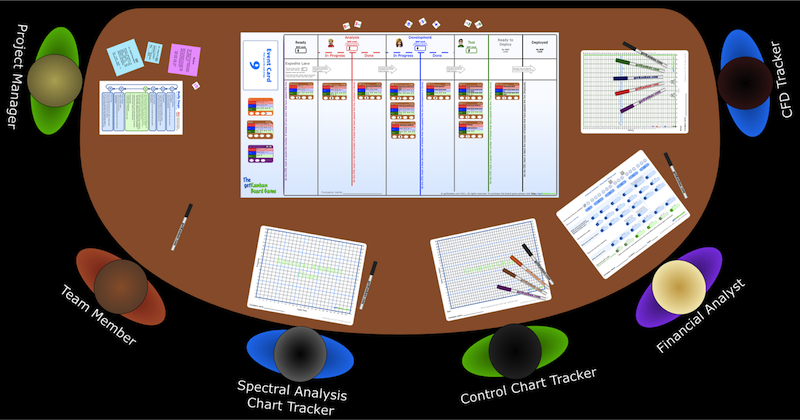 The Kanban method is a popular Agile method for managing work, based on Lean and System Thinking concepts. It has a focus on visualising the work, limiting the work to the team capacity and providing improved time to market and better predictability. Try your hand at managing a Kanban project and see the impact of your management policies!